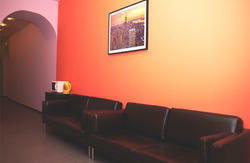 We focus on personal service and want to make your trip a memorable experience! 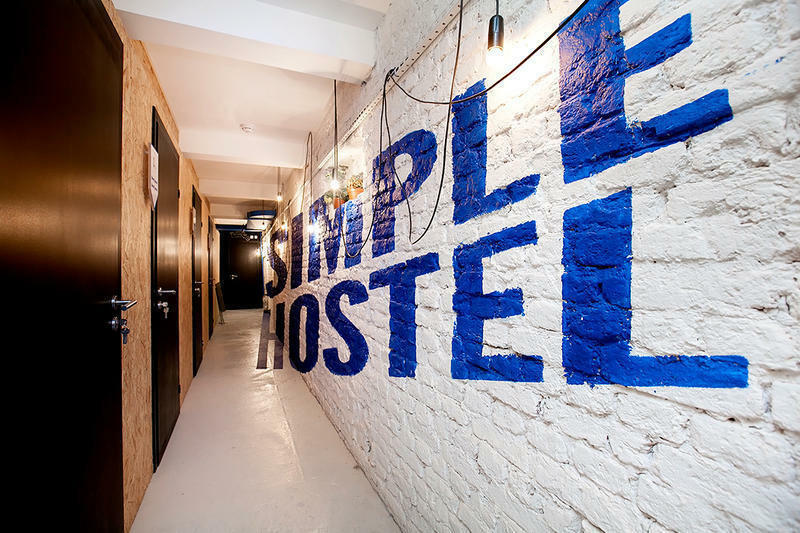 We equipped our hostel with a new kitchen with a dining zone, 4 spacious bathrooms, lounge area with a TV, PlayStation3 and public laptops, laundry and luggage room and many more. 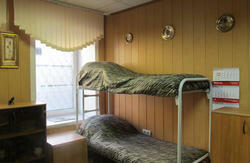 Simple hostel - Gorokhovaya st. 4 is located only 2 blocks from the Admiralteyskaya subway. If you are lost, give us a call and we'll pick you up!